Accelerating ocean acidification could be transforming the fundamental structure of California mussel shells, according to a new report from a Florida State University-led team of scientists. For thousands of years, California mussel shells have shared a relatively uniform mineralogical makeup — long, cylindrical calcite crystals ordered in neat vertical rows with crisp, geometric regularity. But in a study published this week in the journal Global Change Biology, researchers suggest that escalating rates of ocean acidification are shaking up that shell mineralogy on its most basic structural levels. To document these changes, the research team studied an archival record of natural California mussel specimens collected from Tatoosh Island off the northwestern tip of Washington. Modern mussel shells were compared to shells from the 1970s as well as shells provided by the local Makah Cultural and Research Center dating back thousands of years. Researchers found that while shell mineralogy had remained consistent for centuries, shell specimens collected within the past 15 years had experienced dramatic structural changes. The team also found that recent shells exhibited elevated levels of magnesium — a sign that the process of shell formation has been disrupted. Typically, healthy shells are composed primarily of calcium carbonate, and any magnesium incorporated in a shell is a product of trace amounts of ambient magnesium present in the environment. “When more magnesium is found in the skeleton, it signals that the organism has less control over what it’s making,” McCoy said. Increased skeletal magnesium also causes changes in the strength of important magnesium-oxygen bonds. The robustness of these bonds is an instructive proxy for the level of organization in a shell. This trend toward disorganized, variable shell structures over the past decade corresponds with the rapidly increasing rate of climate change-related ocean acidification. 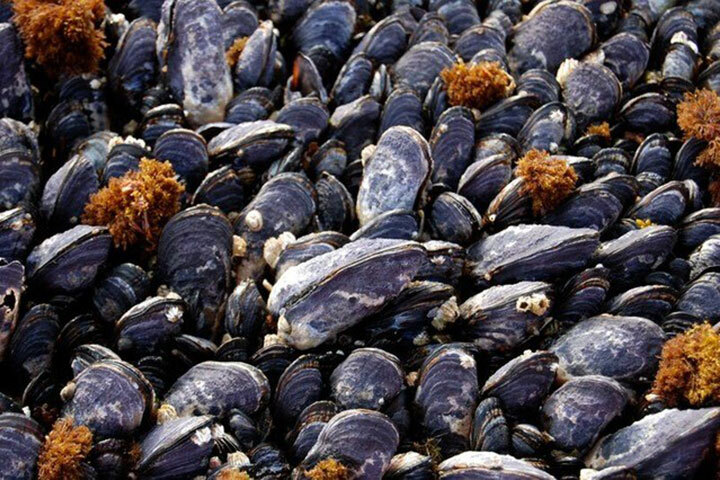 But while these environmental stressors have rendered the California mussel particularly vulnerable, McCoy said that the same variation that stems from disordered skeletons could also offer the species a glimmer of hope. 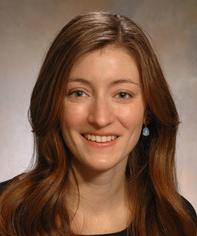 McCoy first began investigating California mussel shell structure in 2009 when, soon after she began working toward her doctorate, she noticed stark visual differences between older and more recent shells. Now, years after those initial observations, McCoy and her team have found the culprit: global climate change and its destabilizing effects on our oceans. But according to McCoy, this is no cause for outright pessimism. Nicholas Kamenos and Peter Chung from the University of Glasgow collaborated on this research, along with Timothy Wootton and Catherine Pfister from the University of Chicago. The study was supported by the Marine Alliance for Science and Technology Scotland and the National Science Foundation. The Makah Cultural and Resource Center provided archived shells.